We continue our $50k gear giveaway with the 10th Anniversary Edition of the Violectric V200 Amplifier (no USB DAC module). Just keep reading and enter the giveaway! The Final Audio F7200 IEM giveaway was more popular than expected but there can be only one winner. This week that is Ian Melville from the United Kingdom. Congratulations. You’ll be contacted very soon, please get in touch. As promised and explained earlier, we’ll be doing a year long of weekly giveaways and last September was the start of our 52-week celebration. For this twenty-second unit of the biggest audio giveaway the world has ever seen, we’re giving away one Violectric V200 10th Anniversary Edition amplifier (no USB DAC module) worth over $1200USD!! This wonderful amplifier can become yours and all you have to do is … sign up and leave a comment. Any comment is good but let’s keep it fun and comment what headphone you will be using with this amplifier. 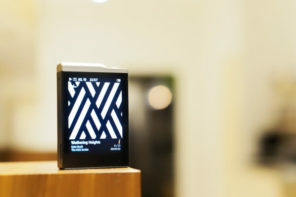 The winner of the V200 AE Amplifier (no USB DAC module) will be announced next Monday as usual. 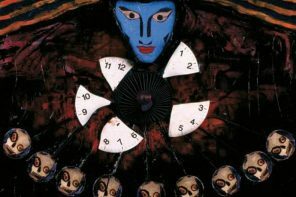 That means you have till Sunday evening to enter the Violectric giveaway! Never had it, but for everything there is always a first time. Band I loathe is still to be found. I just bought a new pair of Audeze LCD-Xes a couple weeks ago and I bet they’d sound great with the Violectric V200 10th Anniversary Edition. Wow great looking a great sound I’m sure. Still have my taped up Yamaha signature series headphones. I have an HPA 100! Would be great to get an upgrade! Sweet looking amp.. finally a amp that should be able to drive my $150~ Fostex T50RP’s ..
I’m thinking I’d use these with my HD650s, but those headphones aren’t super-suited to the type of music I mostly listen to (fast, technical Metal). The 660s or 600s may be what’s in the future for me! Thanks again for another great Celebration Giveaway by The Lake people’s. I’m not too crazy about Nickelback. Best of luck to all who enter! Thank you for the opportunity Headfonia and Lake People. Cheers! I’ll use it will hd660s hopefully. Best of luck to all. The Band I really dislike is Kiss. The headphones I will use are the Beyerdynamic Amiron. It takes all kinds a critters to make farmer Vincent’s fritters. This would make my music rock! Good giveaway that’s perfect for high-end headphones. Gonna stick with my HD600s! Incredible giveaway. Unfortunately I only have a Senn HD558 to pair with it. Love my Lake People G109 with the HD600! Will likely be pairing it with Elears. Would usually change songs/ radio stations / plug ears / leave room if I hear Maroon 5. I’m feeling lucky. This means I will have to upgrade my headphones I guess. Fantastic amp. And I reeeeally don’t care for Muse. 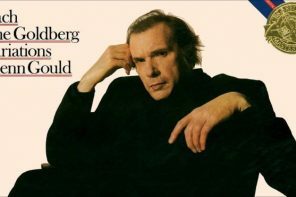 It would be a bit of heaven to me. I never liked hard rock though. 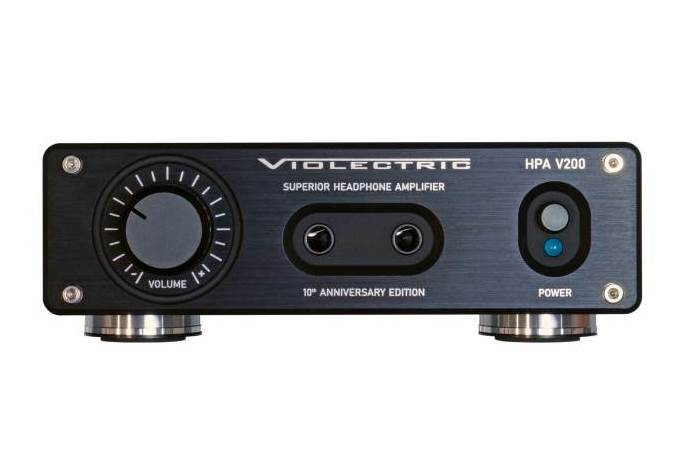 Did I understand correctly, it is a pure headphone amplifier and a digital input – an additional option for a fee? Oh Man, this would be a big step up from my Magni. As much as I’ve tried, I have never been able to get into the Eagles. One of the Violectric Amps was in my wish list for 2019 to pair it with my MrSpeakers Aeon C Flow at home. I really like this amp. I always wanted one! Have a V100 and always wanted a V200! In the market for a new amp to use with my Campfire Cascade! With my old hd650 ofcrse.. Thanks again for the awesome opportunity and the great blog! HD800. thank you for these giveaways!!! What a great giveaway! I own a pair of Grado SR-125e and plan to buy a pair of GH4 soon. Beautiful hopefully paired with D7000. Violectric/lake people gear is pure German solid state bliss. To my knowledge (and crusty ears :-] )Warm and incomparably impactful whilst being on the neutral side of things. Wish you chaps cross paths with a Phonitor 2 or some other beast like this to review. SPL 120v rail tech is just strait ridiculous fed with the right equipment and sources, Violectric to my ear is no different. Good luck to all. Hd660s. Please, pick me as a winner, i need it sooo much, and i will use it with Sennheiser HD599. Thank you. I will use my HD800. 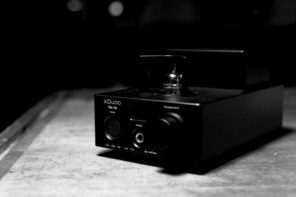 Maybe everyone needs an amp….. If I win anything, please let it be this one…. Would love to give this a go with my Focal Elear! 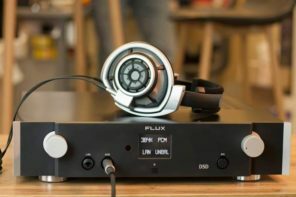 I’ve been looking for the perfect solid state to pair with my Sennheiser HD 800-S and most of the articles and reviews found on the Internet recommand Violectric as the perfect match. I already own a very good streamer, so I don’t need a built-in DAC. Wow, the V220 would be too good to be true. This German amp would be an ideal choice for my Romanian Meze 99 Classic Headphones. If I win, i will pair it up with my Beyerdynamic T1.2 600 ohms headphones. Looking forward to the potential of winning (I never win) this well engineered and built amp. Really need to drive those HD800 headphones!! Can always use a new amp. Basically gonna use it withy Breyerdynic T1 Mkii cans, hope they pair well for me. 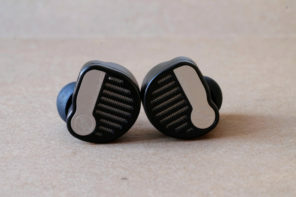 Would love to try Sennheiser open backs using these. Winning this would be an excellent reason to go Focal! 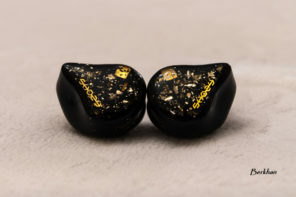 If I am lucky to get it, I will pair with my Pola IEM. Maybe the first review I ever read on the site. Not sure exactly what I’d use with it, but probably some planars! 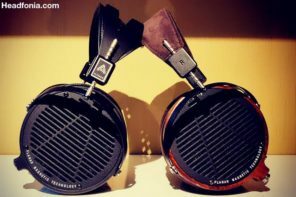 MrSpeakers Alpha Prime and Sennheiser HD650. Good luck to u all! I’ll use it with HD6XX if I get it:) Thanks! A freaking beast for my Audeze LCD2 (classic). The perfect companion for my hd600 and hd800! I would pair this up with the Pioneer SE Monitor 5’s I just bought. Probably also with LCD 2s for the grunt. If I win (cross fingers), I’ll buy a new headphone to match the high quality of the amplifier, it’ll certainly be one Focal headphones. Right now I’m using AKG 551. Finally a chance to own something with rave reviews! If I win this will be paired with a Resonessence Concero HD to drive LCD2s and modded HD650s! I will be using this amp with a Sony MDR-Z1R – along with a special custom cable that, until now, has gone unused. If I win this amp, I’ll put it to good use. This is an awesome giveaway! I would be putting it to good use with an LCD-XC and a Grado PS1000e. Thank you for your reviews and articles and for the chance to win such a nice piece of equipment! I’ll use an Audio Technica ATH-M50x. Thank you for the giveaway. Akg k172 is my current headset. This amp is beautiful. 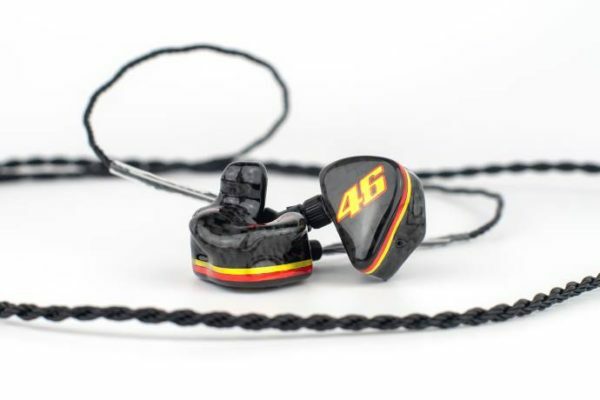 I would love to pair this with the old good HiFiMAN HE500! Hope to win this time. Best of luck everyone. I need a better amp. I would love to have this. And use it with my Massdrop to Sennheiser hd6xx. 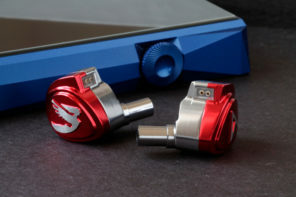 Chinese say it’s 15 days of celebrations for Chinese New Year, so do I get a CNY gift from Headfonia? Looks awesome, I hope I win. Wow best prize so far! I would throw my HD650s as well as my HE400 straight into that! Wow, this giveaway just keeps giving and giving. I’d use this with my HD600s and am sure the combo would sound very sweet. Cheers and good luck to everyone who has entered. Had a V200 a long time ago. Regretted selling. Hope to win this! I hope to win this powerful amplifier and it will be used with my HIFIMAN HE-500! Well, if I had this amp, I’d be using it with my Fostex T60RP’s, since those are the only pair of cans I own right now. Good luck everyone! Hi, I’m using my V20 to drive my Hd58x jubilee and ATH MSR7nc, and wondering how it sound like driving my cans through this HiFi Amp. I have never used this kind of a device yet. Hope it is the time. Would love to hear my HD800’s through this amp. Need an amp … this week i will be the winner !!! I sold it and i regret it. Sold my first V200 and have missed it since. Would love to win it back! A Vioelectric to ‘Amp’ me up! Pair it with Beyerdynamic DT 880 PRO. Sublime! this amp has really wowed me since when I first started my audiophile journey years ago; I still think this stands up well even against the more modern flagships. would pair it with Amiron Home ! I’ve always enjoyed the smooth sound of the V281 and would be really awesome if I could add a Violectric amplifier to my sound system. 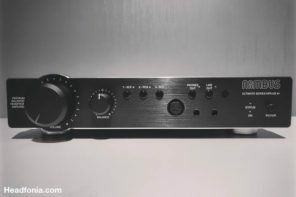 I’m currently using AKG 275 headphones but I don’t have a separate amp, I connect to an NAD 1020A preamp so listening through a dedicated headphone amp would be interesting and could bring more clarity to the music, I wouldn’t mind finding out. 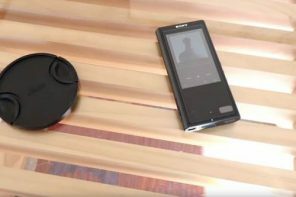 The Violectric V200 sounds interesting though the article didn’t go into it’s specs very well or the design and build it was more of a comparison with an older model the V100. 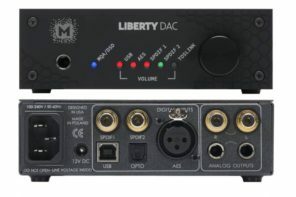 This sounds like a really nice amp and I don’t need a DAC. I would love to try it with my Grado GH2’s and Beyerdynamic T5p.2’s. Keep up the great reviews!! Big Solid state power for my HE4xx. As though i am going to win! If I win, I’d be using my Sennheiser 650s with the amp. But in reality I use the amp as an excuse to buy another pair of headphones. Power for my ZMF Auteur! Thanks for the giveaway!! Omg yes. I want to try my he500 and lcd3 on this. I only have one other amp, and those two headphones above don’t sound great on it. Good luck everyone. Need it badly, let’s see who will be the lucky winner. This looks nice, hope I win. 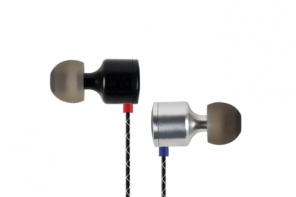 After I win this I’ll be using cardas A8 30th anniversary earphones. I’ll be blasting some Norwegian black metal. The clash for this giveaway will be violent! Man, always wanted one from them! How would my DT 880 sound with this? Or the T5P? I’ll pair it with my He560. The best headphone for me. So, this amp will be great to win ! This should be able to squeeze every bit of auditory bliss from my Elex! I would love to use it for my future HD800! I have heard the previos model and that was best buy below $1000. Hope to try the new model. I have a twenty plus year old pair of AKG’s (which need replacing). Good luck everyone and thank you Headfonia. I’ll use mine with Brazilian handcrafted Kuba Disco. Nice pair to my M1060! Hope my Hd800s will like this amp, Cheers. Hoping to enjoy using it with my Senn HD6XX and Hifiman 4XX!! Great looking amp. HD 598! Yahooooo, it will be mine – AWESOME !!! I bet this amp will make my AKG K240’s sing! It Will Be wonderful with Sennheiser HD 660s. I’m pretty new in headphone world and I’ve only HD6XX right now, but I want to buy Elex ASAP. That would be great pair with those headphone I believe. Ooh, Elex seems like its be a good pair for this. Good luck! I think I will be using this on my PC37x, since I dont have have cans. I will use Beyerdynamic Custon One Pro on this. This would most definitely amplify my desire to getting a new desktop because it will look like sh*t on my vintage desk. What headphone? Meh, probably VE Monks or Apple Earpods. Oh, hang on, I misread the price of the amp. $1200, not $12.00. Ummm… VE Monks still? 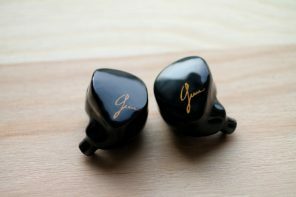 Kind of curious what a $5 earbud sounds like out of a $1000+ amp now, joking/not joking. 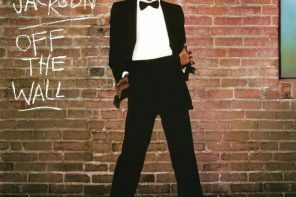 Would love to hear this on my Focal Elex! I would use them with my Oppo PM3 and Sennheiser HD600. I would pair it with my Beyerdynamic DT-1770 Pro. This looks like a very nice amp. I’m planning to exchange my old headphones and this would complement them nicely. okee dokee..im feelin lucky on this one! woot! Looking forward to demo K340 on this.. I will be using Fostex TH-610 with this lovely amp. I would b using my sennheiser hd540 ii reference, as I’m still learning abt headphone amps. Gonna be using an OPPO PM-3, ATH-M40x, 1More Quad Driver, to name a few. I will win this time! Hifiman re600s and Grado sr225i. Sound for the sound gods. Wow, Oh wow! Hopefully I win so I can pair my HD6XX on these. My Ad-700x are waiting this wonderful amplifier! HD800s all the way baby! I habe to buy new headphones, if I win. 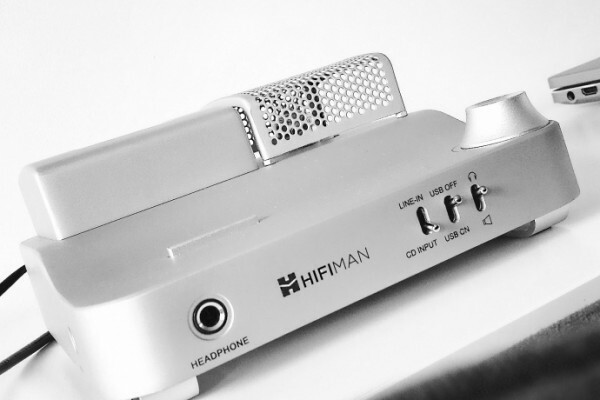 My Hifiman HE 400i’s could use this. The name reminds me of violin company. You should start from here as a true audiofile. Hi, good luck to everyone. I will use it with hd 650 and dt990 pro. Plus hopefully in the future with some audeze phone. Thank you headfonia for the oportunitty. I’d use use it with Beyerdynamics DT770 PRO. And I’d try it with my 12-dollar Koss headphones as well – luckily I’ve got a 1/4-to-3.5 adapter and, more importantly, the right music to play through such a setup. Would think this one would be a slight upgrade on my dragonfly black.. Really hoping to get lucky this time! Elex would be quite interesting pairing and you know what, when I win this amp I promise I’ll get back with some impressions, deal ? Hum… Hard to say no to this great amp ! Looks very nice, I’d use my Beyerdyanmic T90, and I’d be keen to see what the Sennheiser Massdrop 6XX sound like in balanced mode as I’ve never tried balanced mode before. I’m plugging my MDR-7520 into this. Love to add this to my rig. Nice, my hello kitty headphones with the light up cat ears would sound amazing on this!! What a nice unit! Thank you, Headfonia! I’ll be using my Audiotechnica ATH M50x and other iems. Good luck everyone. Wow, this one is really tempting! I’ll use it with Beyer dt 990pro, hopefully. Best of luck to all. I really want this! Will suit perfectly with my Beyer T1. Hope that I will be lucky! I am salivating. This would pair so well with my new Elex! I absolutely loathe The Smiths. Morissey even more so. I’d love the prize though! Like to use it with Beyerdynamic DT880. Good luck everybody. Thanks Headfonia. Long live and prosper. Good luck, everyone! I’m not really sure what I would pair something like this with, I’m kinda new to this hobby. My cat wants me to win. Cheers. I’ll be using it with Jomo Audio Trinity that really need power !!! This is a fantastic piece of audio equipment! 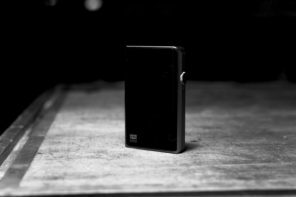 I’ve had one eye on Vioelectric headphone amps since my realizing I’m an audiophile. But the other eye has remained fixed on my budget. 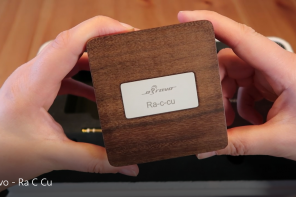 Now there’s a chance to win one their best headphone amps! It’s too bad only one of us can win. Sorry, all! (As if)! I’ll be sure to envy the winner of this one. for my focal clear !!! for the win. good luck! I imagine these will spice up my SportaPros nicely. I’d love to be able to gift this to my boyfriend! We could use his new Grado GH2! Hello! I have just found out about your giveaway and would like to participate. I do not own any expensive audio gear, so this would be a good chance for me to try one. Good luck to all! I’ll be using my K7XX’s and AF180s probably. I’ll use it with Audeze LCD2 Classic! Heard it is a very good amp. This would pair perfectly with my new Hifiman Sundara! I bought myself a pair of headphones and didn’t even realize why they didn’t sound good until I read up on this amp. Not rich so sure could use this puppy. I would use an ATH-M50x. This’d be exactly what I need! Good luck to all, better luck to me! Awesome!! This can really make the dire straits sing their hearts out for me. I’d be using it on my HD6XX. Good luck to all of us! I want to try this with HD6xx. I’ll be using the amp with my LCD X and HD660s. Joining the contest from the Philippines. It would be a step up. Will be using with Hifiman HE-500. Great giveaway. I am thinking of a V200 to use with the Sennheiser HD800, which is supposed to be a good pairing. This is what I need to power my hd6xx. Hope I get chosen. Never had a dedicated headphone amp but it’s time. Will listen with Nighthawks. This AMP is awesome . I want it ! If I were to win I’d be using this with my ZMF Atticus and IMR R1. Winner , winner audio music dinner ! Thanks ! Wow! I really need this, would be amazing to win! I’d love to win these and try them with my HD800 ! For ages I chugged away with a pair of sennheiser HD40 ( didn’t everybody) then I heard a pair of Grado 325 and loved their sound and comfort ( finally I pair of headphones I could listen too for a long time). Now I have a pair of Grado GH1 nicer again and that lovely wood body. Currently listening to them via the inbuilt headphone amp of my Marantz CD player, so would love to see how they sound via the vioelectric v200 here. I will use AKG Sextett with this AMP. My Hifiman Sundara can really take some power. Great another marvel of the German engineering, I would like to use with my Hifiman Sundara. It will match well with my Oppo PM2. I’ll be using it with my Verum 1.